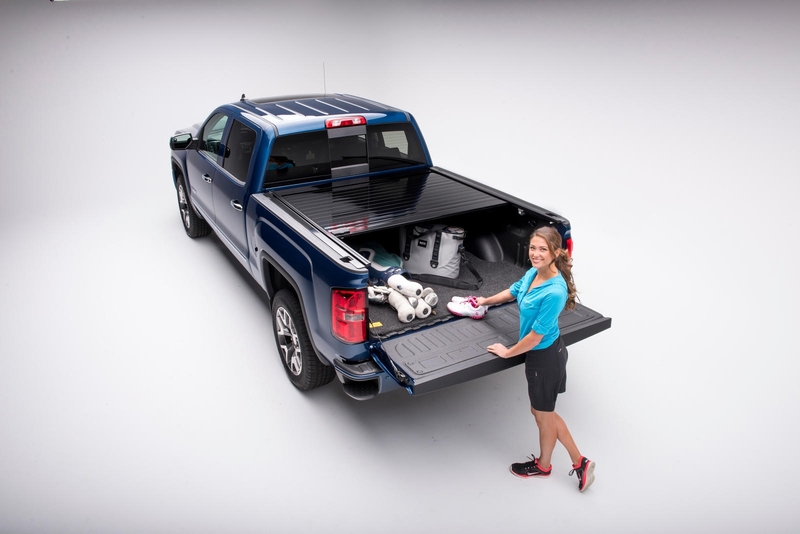 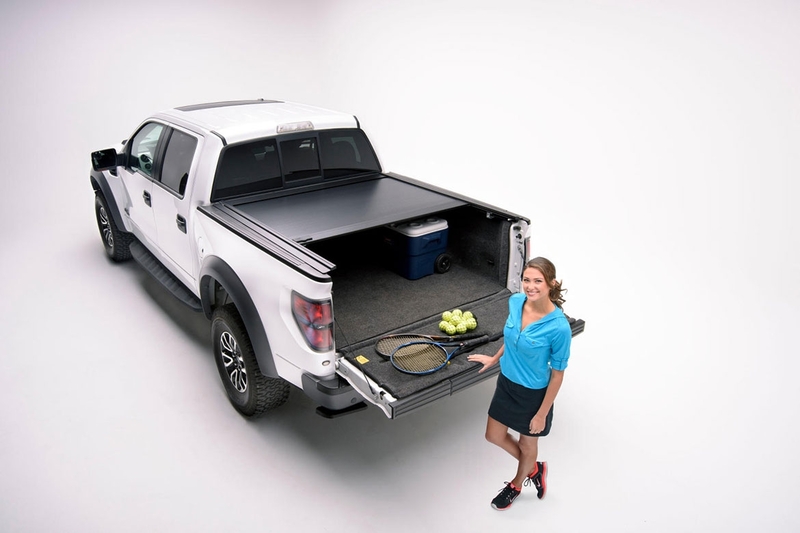 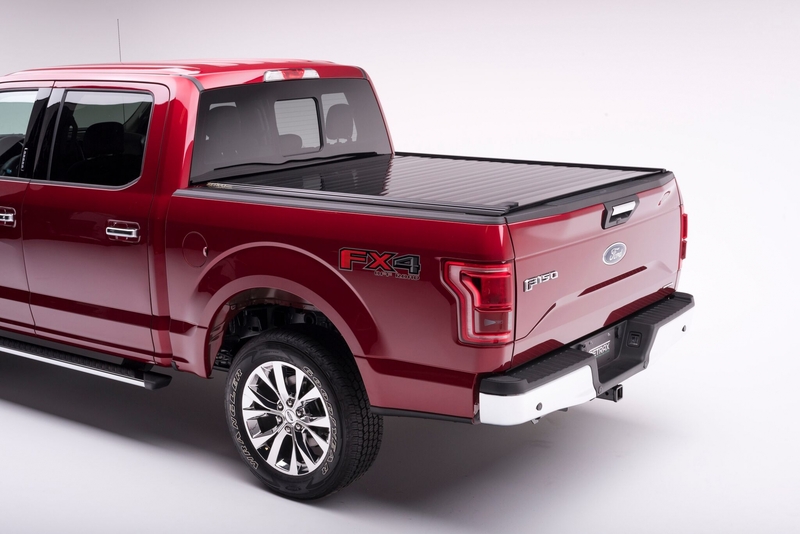 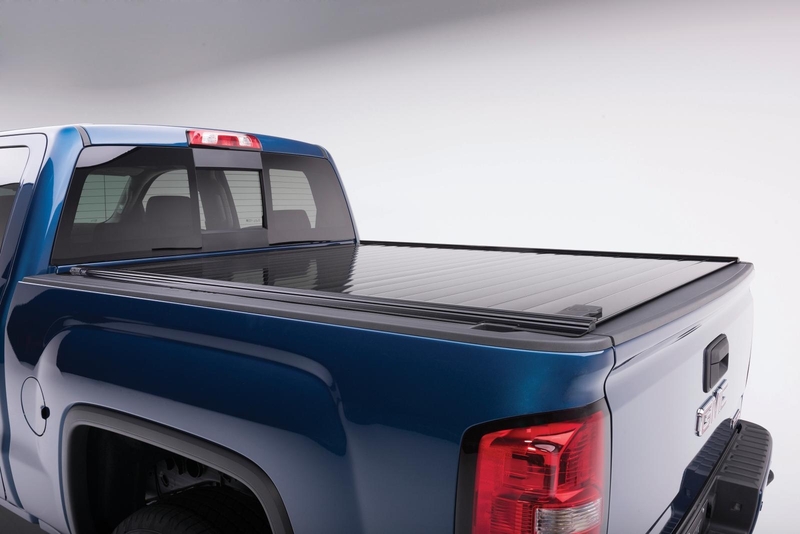 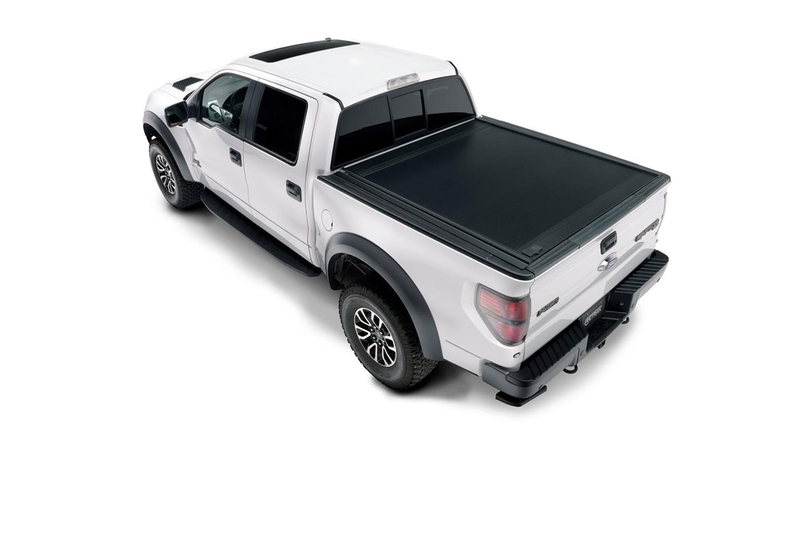 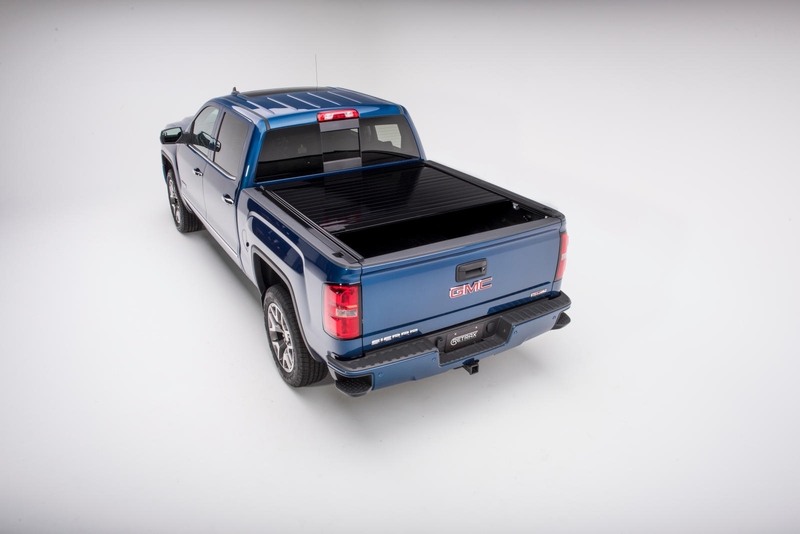 America's #1 retractable truck bed cover! 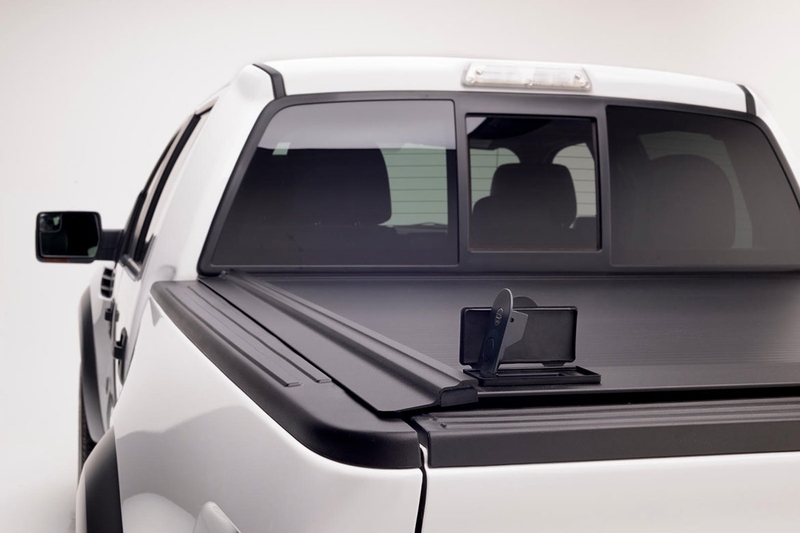 Over 20 years in the retractable pickup truck bed cover business. 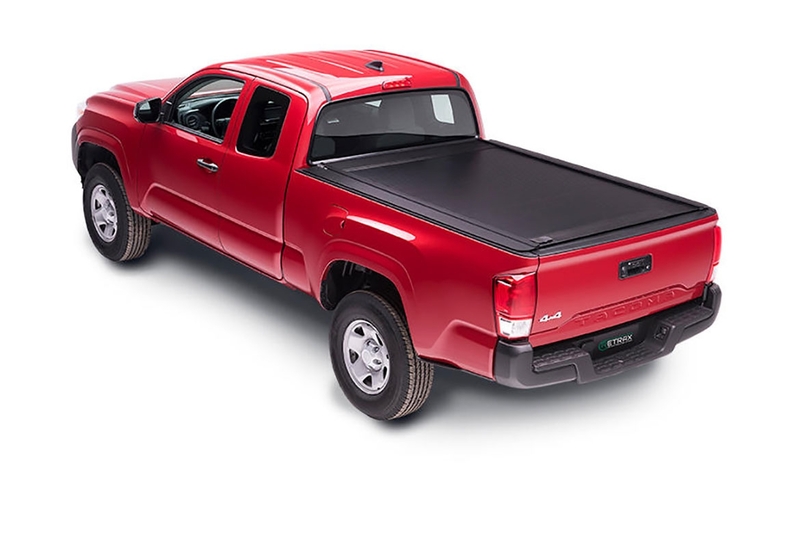 Professional retractable pickup truck bed cover sales & installation in Melbourne at a level of quality you cannot receive anywhere else!